Catch up on the latest news this week of September 23rd! This week in RPG news: Red Dead Redemption 2, Thronebreaker, Dark Souls and more! 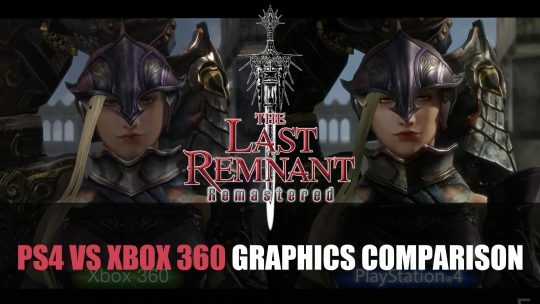 Square Enix shows noticeable graphics comparisons for The Last Remnant Remastered in latest trailer, watch it here!